So many generous people have raised money for Walking With The Wounded through an event or by taking on a challenge and in doing so helped improve the lives of our wounded ex-servicemen and women. Read more about those you have supported by clicking here. Thank you all for your contributions. Firstly, click here to download our fundraising pack. It’s jam packed with fundraising ideas, ways to donate and all the donation & sponsorship forms you’ll need. Virgin Money Giving is fantastic online donation site that is completely secure and offers Gift Aid for donations. 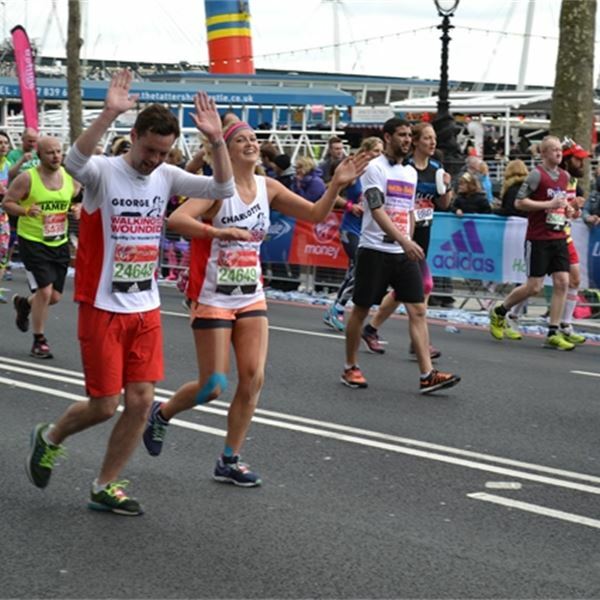 You can create your own fundraising page on Virgin Money Giving by clicking here. Virgin Money Giving also have some great tips on making the most of your page. Social network sites like Facebook, Twitter and even Linkedin are a great way to promote your fundraising activity to friends and family. 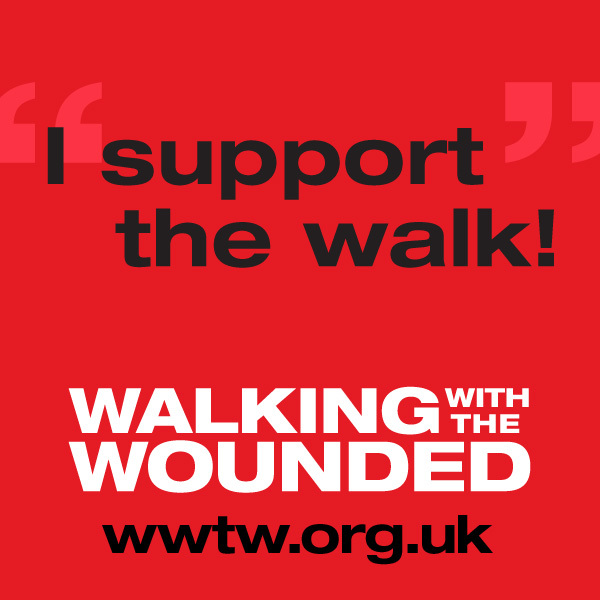 Update your profile with a Walking With The Wounded supporter’s profile picture. Appeal to your friends on Facebook to support your fundraising activity. Don’t forget to “like” Walking With The Wounded on Facebook too so we can share your posts. Tweet to your followers about how much money you’ve raised and your progress. Don’t forget to tag @supportthewalk in your Twitter feeds so we can retweet your great twitter posts. Use your fundraising as a means to engage your colleagues and contacts on LinkedIn. Pitch it as a team building exercise and encourage them to join you. We’re also now on Instagram @SupportTheWalk! 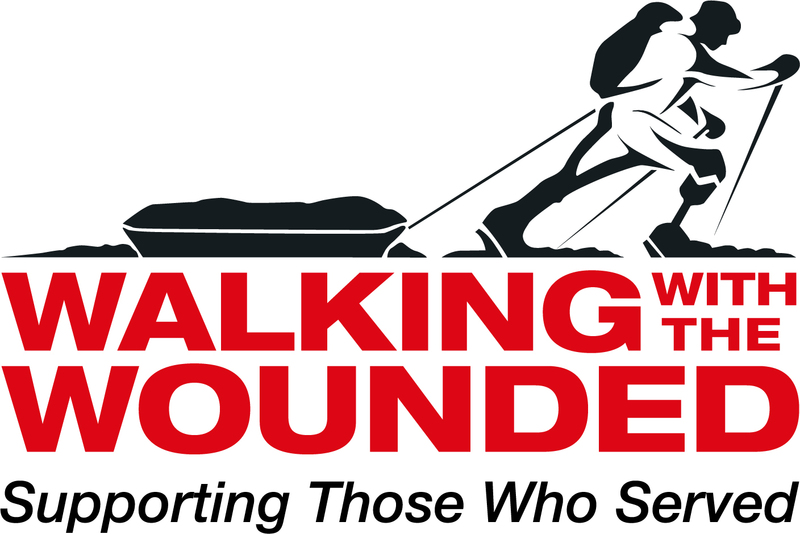 Increase the awareness of your fundraising event by downloading the Walking With The Wounded Logo and the Support The Walk A4 Poster in white or red. Please keep in mind the safety and legal requirements of the fundraising activity you are undertaking. Keeping everyone safe should be top priority. Please register and share the details of your event with us by using the form below so we can help support your fundraising and promote your event through our networks. We also want to hear all about how your event went. How it went, how much you raised and especially photos – we want to put them on our website.